Carnival of Souls is a 1962 independent horror film starring Candace Hilligoss. Produced and directed by Herk Harvey for an estimated $33,000, the film did not gain widespread attention when originally released, as a B-movie; today, however, it is a cult classic. 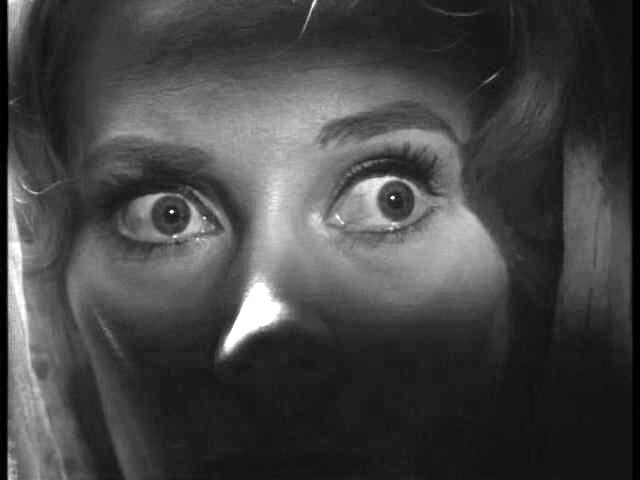 Set to an organ score by Gene Moore, Carnival of Souls relies more on atmosphere than on special effects to create a mood of unease and foreboding. The film has a large cult following and is occasionally screened at film and Halloween festivals. It has been cited as an important influence on the films of both David Lynch and George A. Romero. Harvey was a director and producer of industrial and educational films based in Lawrence, Kansas, where he worked for the Centron Corporation. While returning to Kansas after shooting a Centron film in California, Harvey developed the idea for Carnival of Souls after driving past the abandoned Saltair Pavilion in Salt Lake City, Utah. Hiring an unknown actress, Lee Strasberg-trained Candace Hilligoss, and otherwise employing mostly local talent, he shot Carnival of Souls in three weeks on location in Lawrence and Salt Lake City. Distributed by Herts-Lion International Corp.